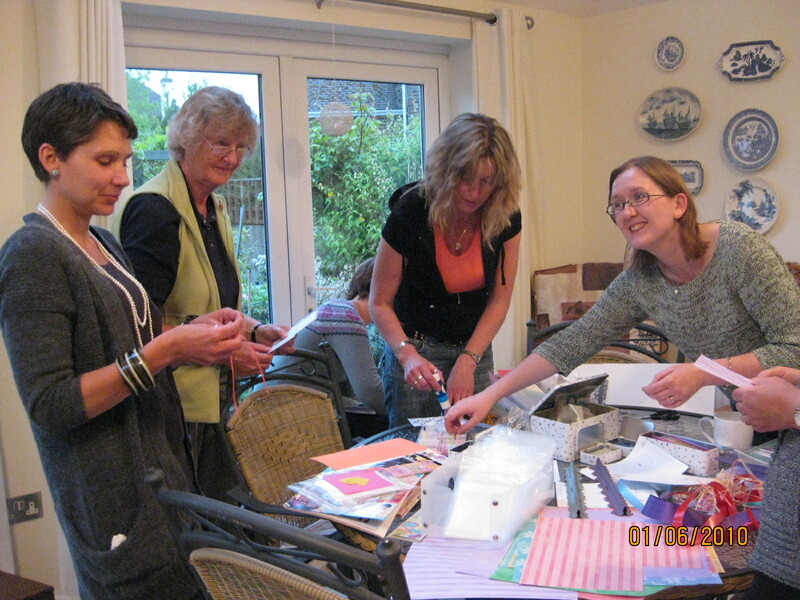 Our Bognor Regis WI Craft Group is a lively and popular activity for many of our members. The group meets monthly; on the 4th Monday of the month usually from 7- 9pm. Members take turns hosting the meetings and providing refreshments. Each month we explore a different craft, often with a member demonstrating techniques of their favourite craft and sharing their expertise. So far we have experimented with Card-Making, Crochet, Cross-stitch and enjoyed pottery at Rose Green Arts and Crafts Centre. All members are welcome to join, whether you are an experienced crafter or looking to learn a new skill. Please contact Lesley Guppy or Barbara Foster for more details.